The entire nation was abuzz as the Asia Cup began, knowing that Pakistan and India were scheduled to face off in multiple matches, and hoping for a repeat of the magical display witnessed during the final of the Champions Trophy 2017. 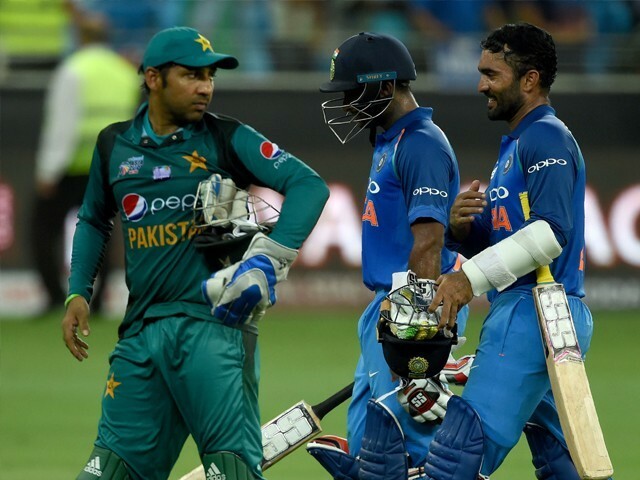 Given the performances Pakistan has delivered since then, one would think we would be the favourite to win, but given that India is an immensely strong side, the matches were sure to be nail-biters. 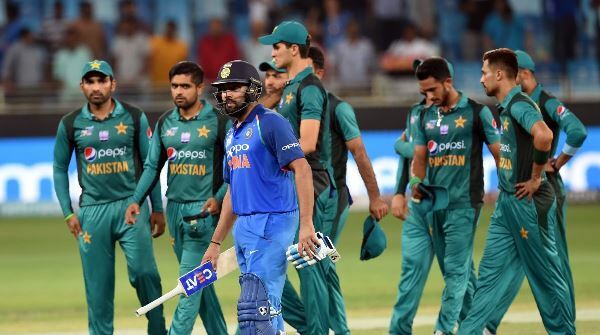 Unfortunately, we all know how the first match turned out, as what was expected to be a nail-biter became a one-sided affair in which India thrashed Pakistan by eight wickets. Being a nation of optimists, we all naively thought the team would redeem itself in the second face-off against India. To our extreme shock and disappointment, this match too turned out to be another one-sided affair, with the Indian openers guiding their team to a comfortable nine wicket victory. Why was Pakistan expected to win? After the captain-coach duo of Sarfraz Ahmed and Mickey Arthur took over the reins some two-and-a-half years ago, we saw a different side emerge out of the chaos plaguing our team earlier. Here was a side that fielded well, had a positive outlook, shared a hunger for winning, and seemed rather consistent. Consistency was never a word you would associate with Pakistan cricket, with ‘inconsistent’ and ‘unpredictable’ being more aligned with our performance. However, these matches once again saw a decline in our consistency, as our batting lineup crumbled under pressure, fielders missed chances, and bowlers bowled the wrong channels repeatedly during both matches. Going into the tournament, Pakistan had the advantage of having beaten India the last time they met, and that too quite comprehensively. 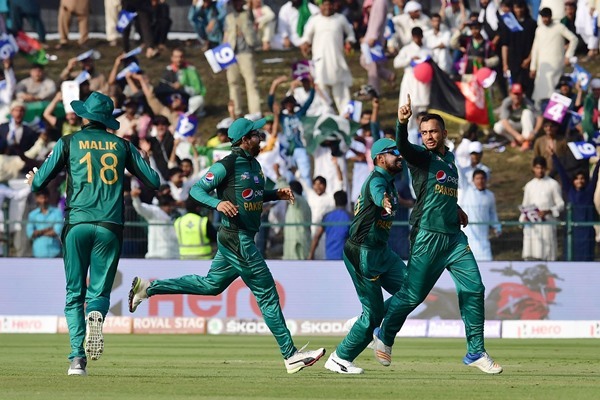 However, right from the first ball of the first match, the Pakistani side seemed low on confidence and were struggling in all departments of the game, which continued on towards their second match against India as well. When it was announced that Indian captain Virat Kohli was being rested for the Asia Cup, the entire nation breathed a huge sigh of relief. After all, Kohli has been India’s ace batsmen in limited-overs cricket, a master at chasing, and a genuine match winner. Expectations were that his absence would give another advantage to team Pakistan, but in reality, it proved India is strong enough to not need Kohli to thrash Pakistan. Pakistan have been playing all of their home series in the UAE for a good part of the last decade. They are well accustomed to the grounds, the pitches, and the playing conditions, which is why one would expect them to make use of these ‘home’ conditions. Historically, Pakistan have always been considered a bowling powerhouse, and our team has always depended on the skill and agility of our spinners to win games. One would have expected that with world class bowlers like Mohammad Amir, Junaid Khan and Shadab Khan on our side, we would have managed to at least trouble the Indian batsmen. 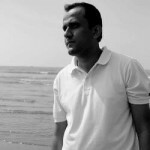 We all know this side is full of potential and have the ability to turn things around; a case in point being the unforgettable Champions Trophy final last year, where Pakistan was similarly defeated by India until the final, where Pakistan went on to surprise critics and fans alike by unexpectedly thrashing India. A few simple changes will be enough to repeat history. The first thing we need to change is how we approach the game. The team seemed tired and on edge during both games, which were key reasons for the loss. The openers were particularly nervous, ultimately resulting in lost wickets. The batsmen after them only followed suit. 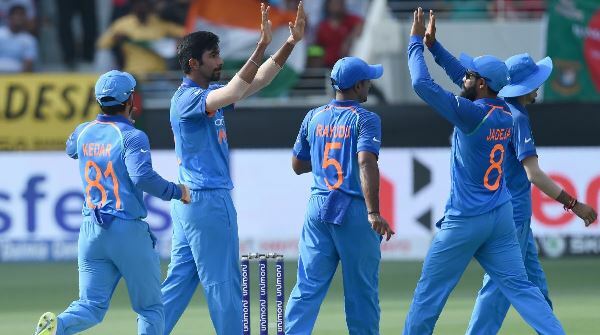 One thing we have learned as the tournament has progressed is that the pitches are slow and the batsmen need to spend time out there, rather than going berserk from the word go. The more time they spend out there, the easier it gets to score runs. We saw the Afghan batsmen do the same against Pakistan, and much to our delight, Imamul Haq and Babar Azam did the same against them, which paid off in a win. Going forward against Bangladesh, we need more batsmen to build meaningful partnerships. One mistake made by our batsmen – particularly the openers – was that they played a lot of dot balls early on, putting them under a lot of scoreboard pressure. They didn’t try and milk the gaps for ones and twos to keep the scoreboard ticking and the momentum going. Another hallmark of this young Pakistan side is that for a change, they’ve been excellent in the field over the last two years. On the contrary, they were below par in both games against India and were pitiful in the game against Afghanistan as well, with as many as five easy chances going down. Pakistan need to be more proactive in the field and hold on to the chances (and balls) thrown their way, for after all it is catches that win matches. The team management needs to figure out the best team combination they can play, especially in matches against India. Amir has been very potent in the past, but over the past year, his form has declined. Junaid might be a better fit, for he holds an impressive record against India as well. Sarfraz should also reassess his position in the batting lineup. 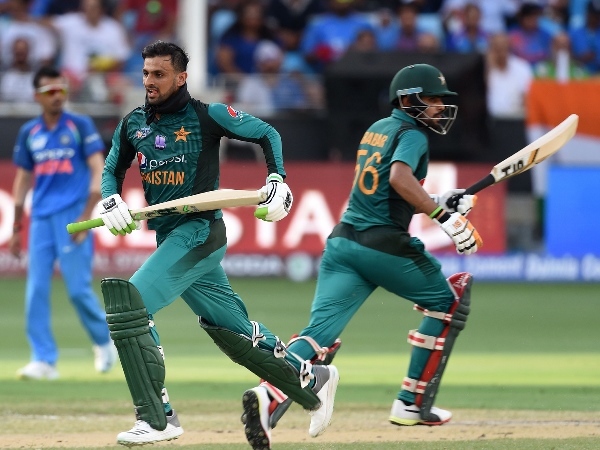 He has scored most of his career runs opening the innings, and should open in place of Fakhar Zaman, who has seemed out of sorts throughout this tournament. We know the Indian bowlers bowl wicket to wicket and hardly give opponents any room to play extravagant drives; this is nothing new, and good teams have plans in place for such attacks. Playing straighter down the ground or playing with softer hands are just few ways of countering this. Similarly, Jasprit Bumrah has been playing international cricket for a long time now, and we all know he will only bowl Yorkers at the dearth overs, which is something our batsmen should be able to anticipate and manage. 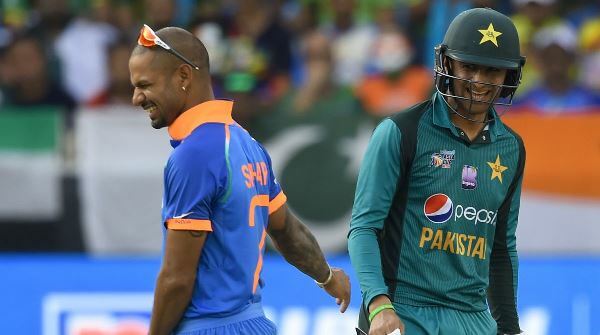 The last hurdle standing in the way of Pakistan meeting India in the final is defeating Bangladesh, which is a good limited-overs side but hasn’t had the best luck in tournaments. However, their win against Afghanistan in their last outing should give the team a lot of confidence. With world class players like Mashrafe Mortaza, Mushfiqur Rahim, Mahmudullah, Shakibal Hassan and Mustafizur Rahman, Bangladesh is not a team this newly inconsistent Pakistani side should take lightly. Though it can be painful at times to be a fan of the Pakistan team, I have full faith in Pakistan sticking to its unpredictable tag and surprising the world and our nation yet again. If only Pakistan makes some simple changes to its current format, I am confident that not only can we easily defeat Bangladesh, but can also overcome India to win the Asia Cup. Pakistan is ‘Asia’s best kept secret' – what will it take to reveal it globally?